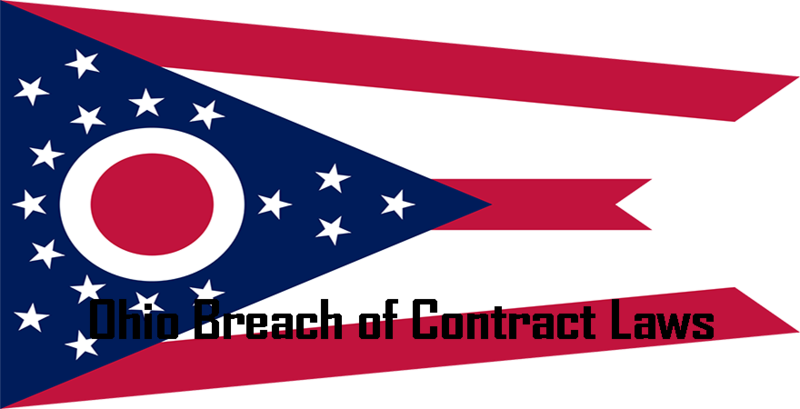 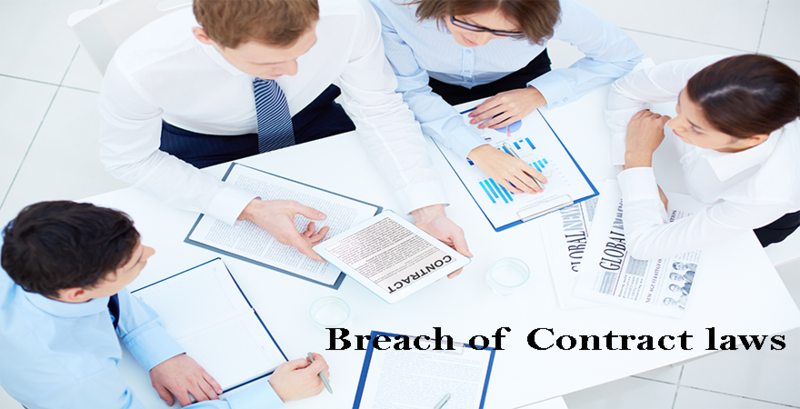 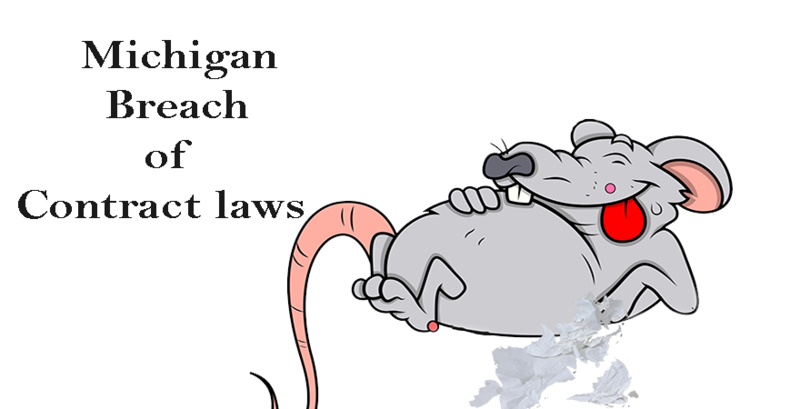 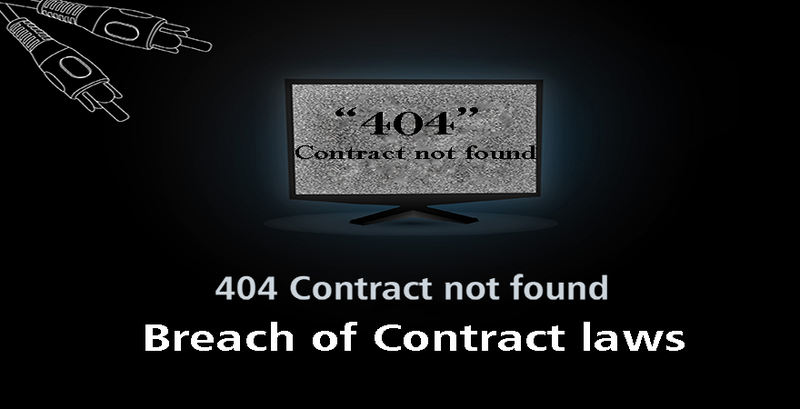 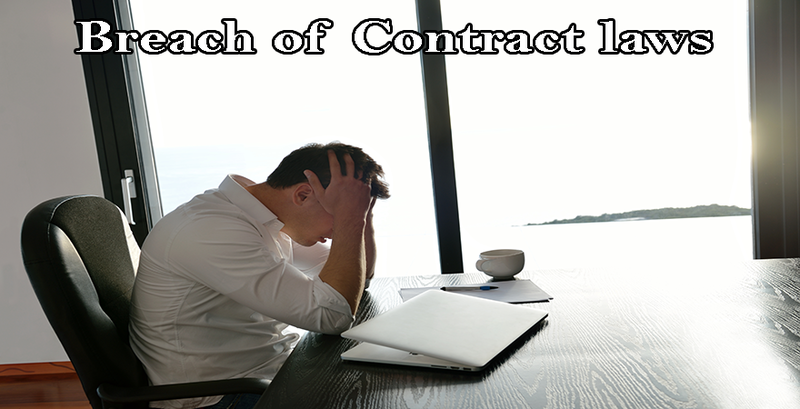 As per Michigan contract laws, a breach of contract happens when one party fails to keep up the contractual promise that binds the contract. 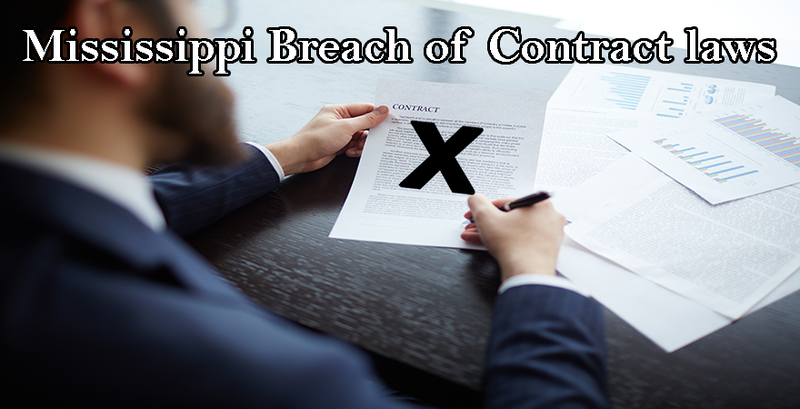 The Court of Michigan requires the defendant to indemnify the losses suffered by the plaintiff due to his non-performance. 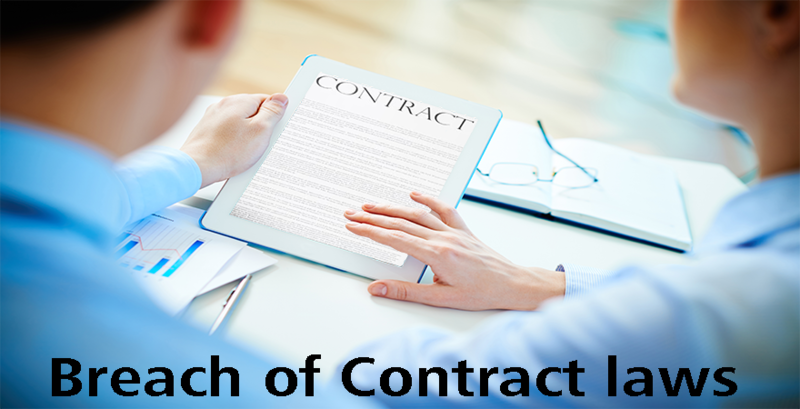 Otherwise, the defendant can provide specific performance of the contract like it was agreed upon in the contract. 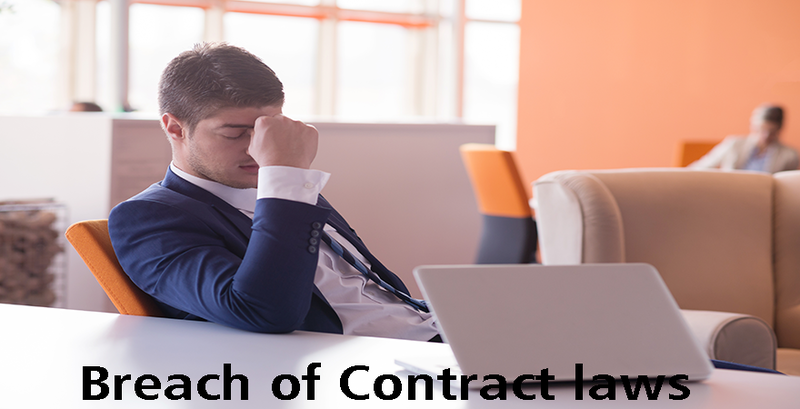 Specific performance will be allowed by courts only in cases where financial compensation is inadequate to cover the losses. 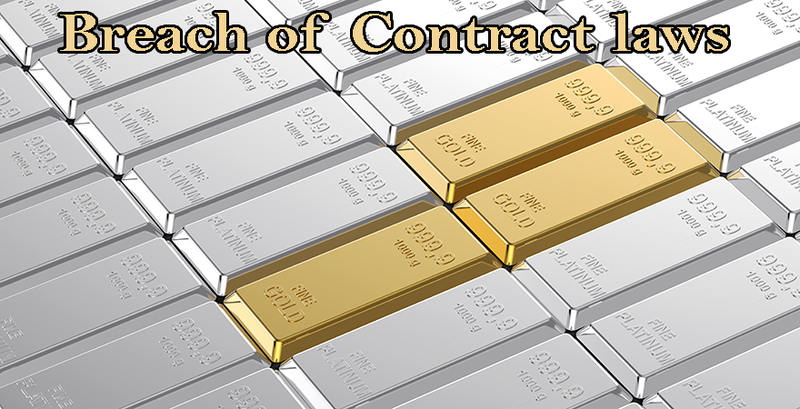 In situations where the plaintiff had to incur replacement costs due to the non-performance, the same will also be required to be reimbursed over and above the financial losses.